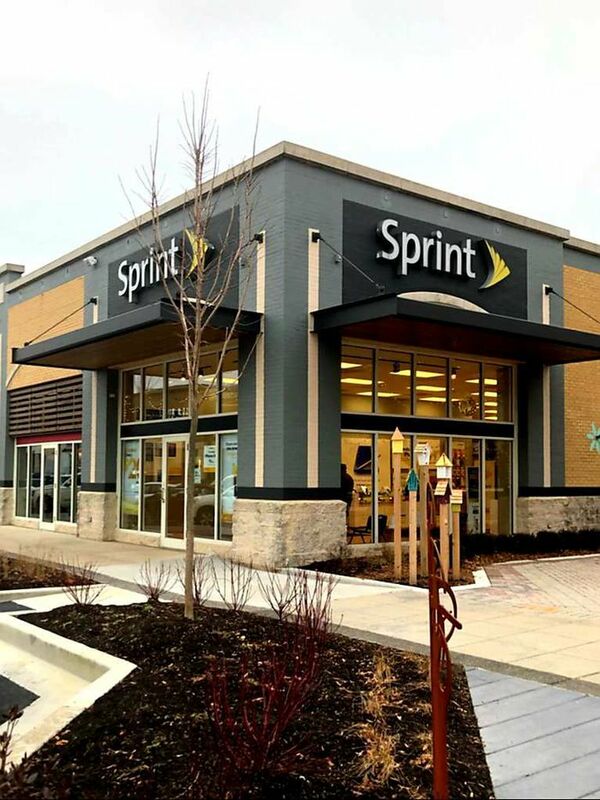 Adcomm Digitel is a Sprint Authorized Retailer with 74 retail store locations concentrated in the Mid-Atlantic. We strive to provide superior customer satisfaction and a wide range of products and services. Adcomm Digitel, a Preferred Sprint Partner, offers the latest “must have” smartphones and tablets from top industry-leading manufacturers including Apple, Samsung, LG HTC, exclusively offering the Essential-Phone and much more. Located throughout the Mid Atlantic we are a one stop shop for all the coolest accessories from fashion-forward designers and tech innovators. Enjoy unlimited data, talk & text rate plans and know that Sprint has the best price for fully featured Unlimited Data among the national carriers. We serve Companies of all sizes - including small business - with Best in Value Wireless supplying Sprint's fast, high capacity LTE+ Network and our totally committed customer service support. Stop by one of our conveniently located retail stores to check out our wide range of products and services, all on a network that helps you grow and innovate. In 2006, Adcomm and Digitel Communications, both founded in 1997, made the dynamic decision to combine and merge over 100 years of current active Wireless Executive experience to become the Premier Sprint Authorized Business Dealer in the Mid-Atlantic Region. We currently operate 74 retail store locations concentrated strategically in Virginia, Maryland, West Virginia and Pennsylvania. Adcomm Digitel has been recognized as a top leader in the industry and has received many awards. We recognize that your mobile device is your connection with the world no matter if you are at school, work or having fun in your life. At Adcomm Digitel, we strive to provide convenient and interactive retail environments that promote technological discovery and personalized service experiences. Our dedicated support specialists focus on your lifestyle needs so that you can find the wireless solution that works best for you! We are determined to find the perfect fit so that you can always be connected and in sync with what matters to you the most! We Value People! We know that our devoted employees and loyal customers are everything! We care about our employees and we care about our customers! We know the success of our organization is owed to our outstanding employees and trust of our customers. The foundation of our core is our commitment to both.